What Are Weather Shield Windows? Weather Shield is a company located in Wisconsin that manufactures windows and doors. The company makes “premium wood and aluminum clad wood windows” that offer “improved strength and durability,” according to the Weather Shield website. 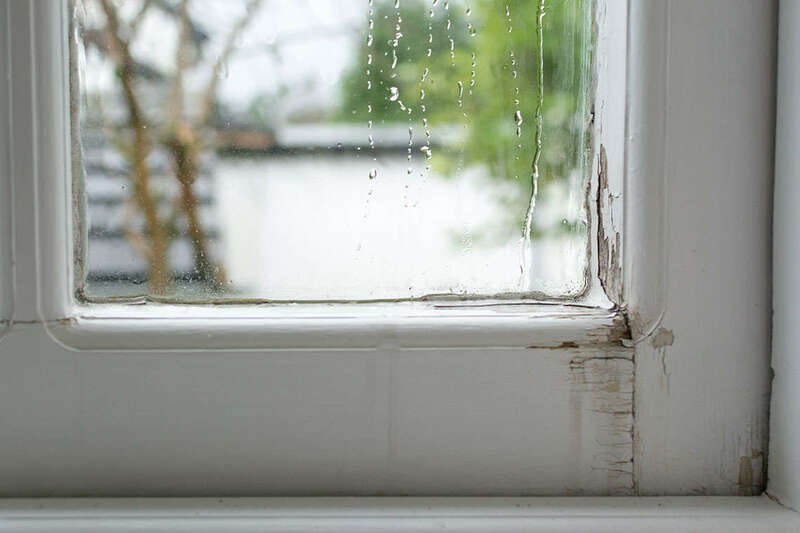 Despite the manufacturer’s claims of the strength and durability of their window products, property owners complained that condensation and other moisture issues have caused their Weather Shield window frames and sashes to rot, deteriorate, develop mold and mildew, or fail altogether. The intrusion of moisture can also potentially damage the property surrounding the window, resulting in costly repairs and replacements. Previously, a number of other window manufacturers have faced class action lawsuits over similar issues. In these cases, the lawsuits alleged that the problems were caused by design defects that allowed water to collect around the windows’ frames, resulting in damage to the wood and other surrounding property.